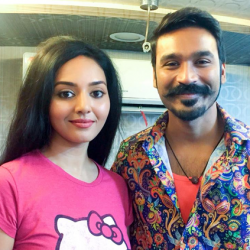 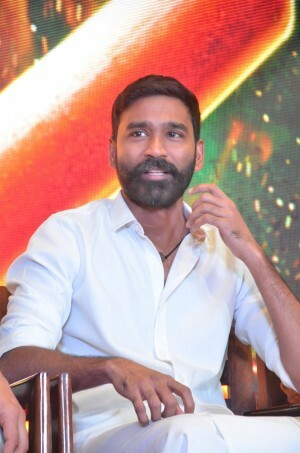 Two of Dhanush's sequels to release in 2017? 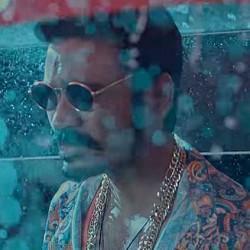 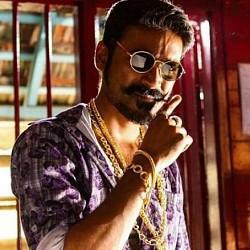 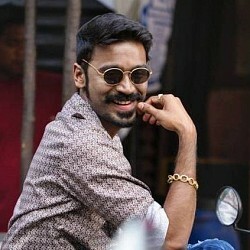 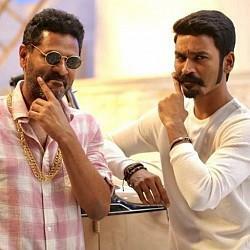 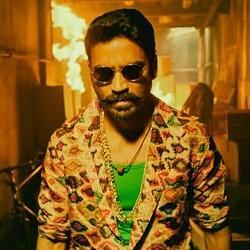 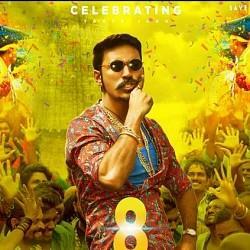 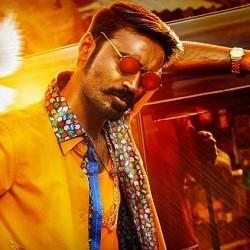 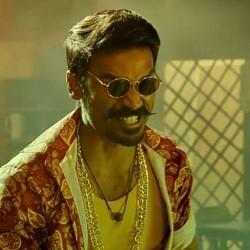 Dhanush might team up with Balaji Mohan for Maari 2? 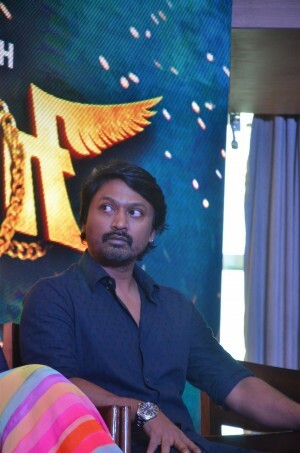 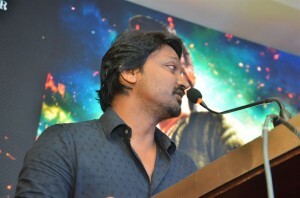 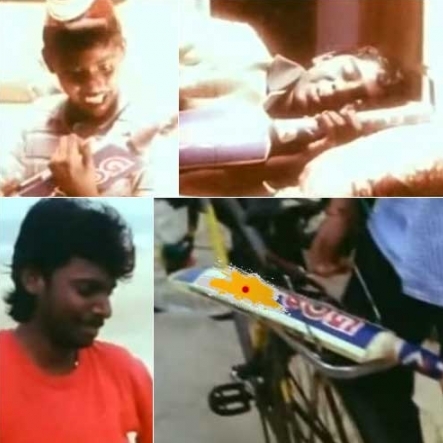 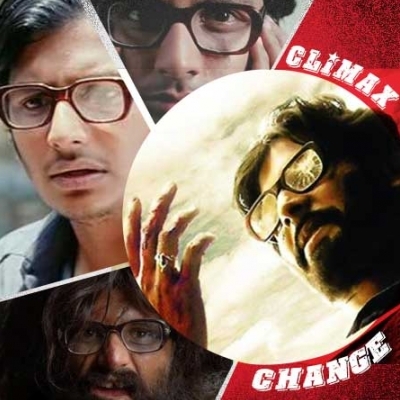 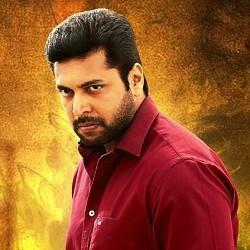 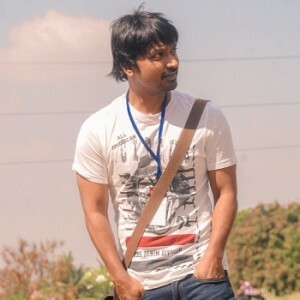 Sivakarthikeyan or Vijay Sethupathi ? 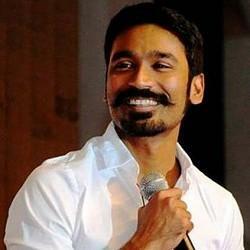 Dhanush answers ! 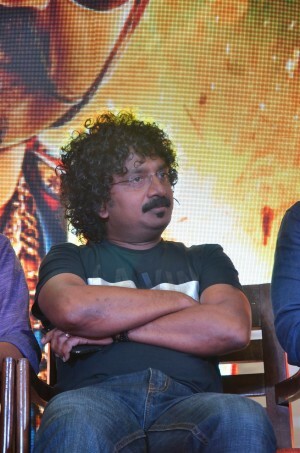 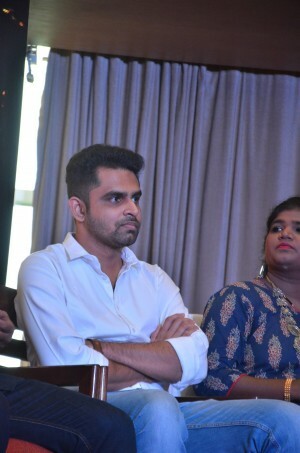 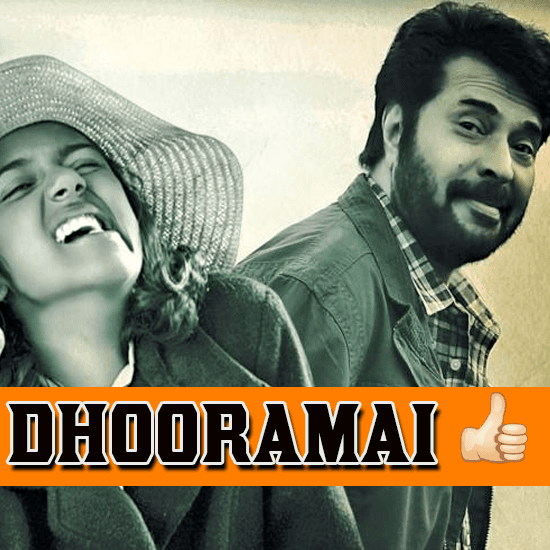 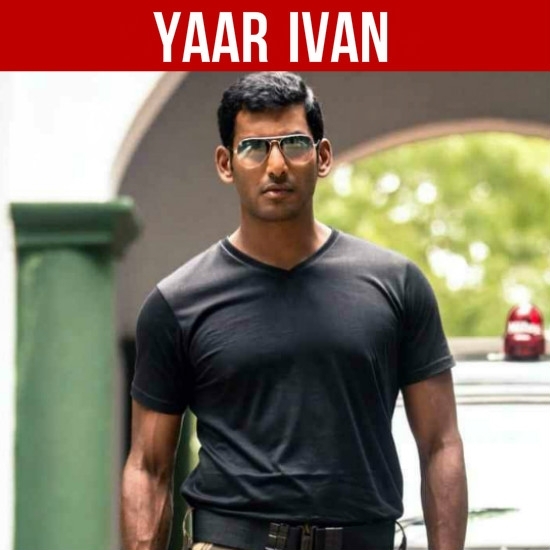 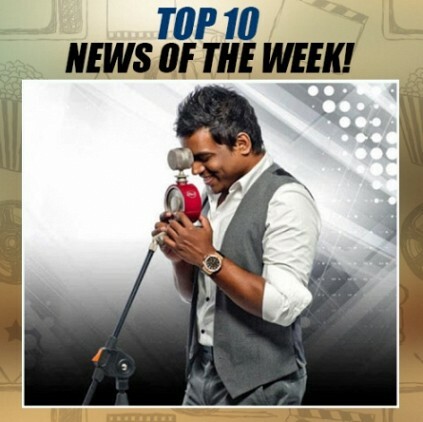 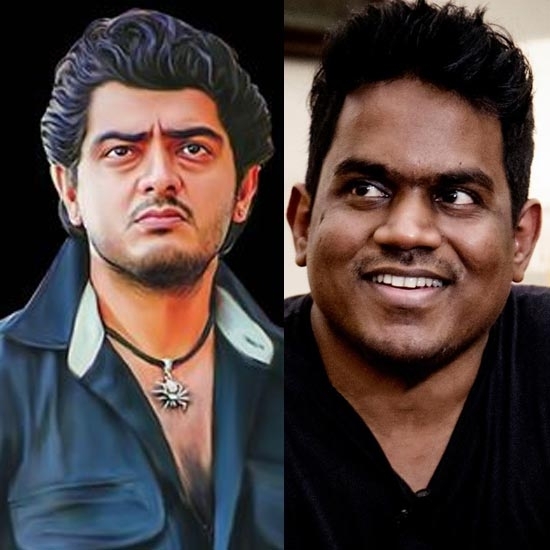 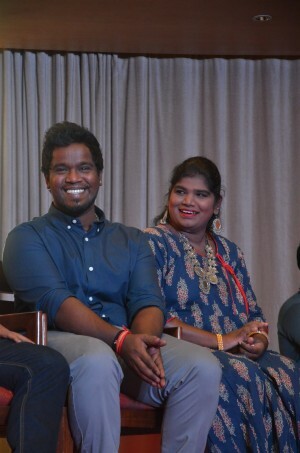 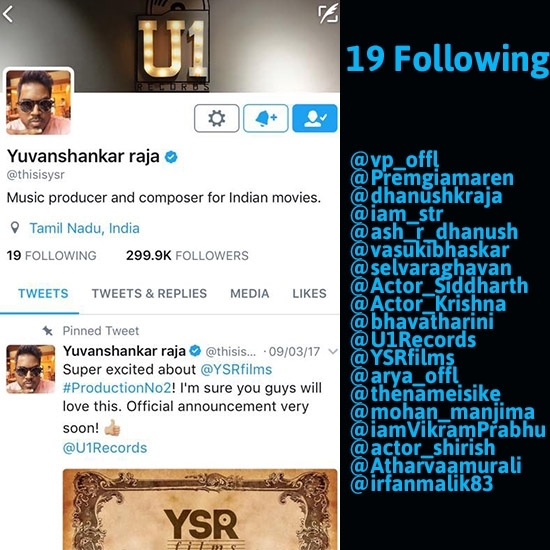 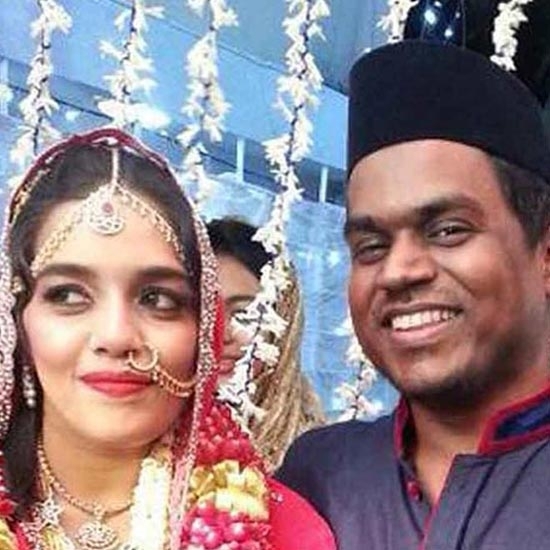 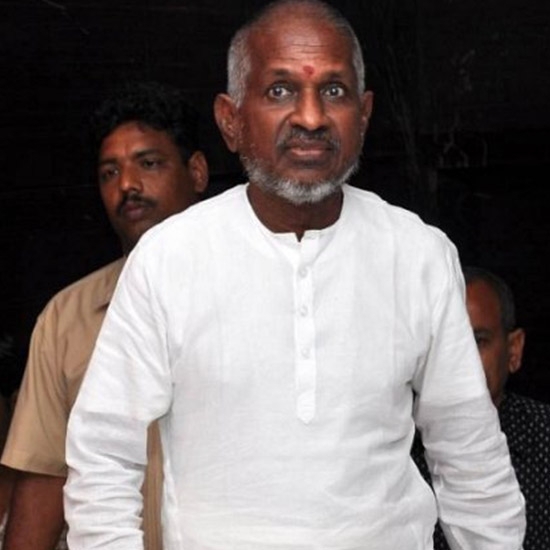 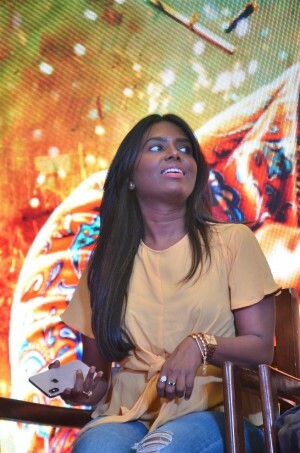 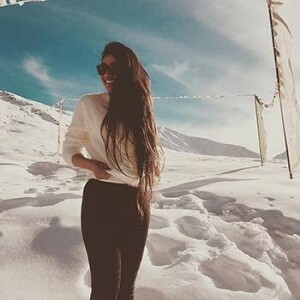 Top 10 News of the week (Apr 03 - Apr 09) | YUVAN SHANKAR RAJA BECOMES A PROUD DAD! 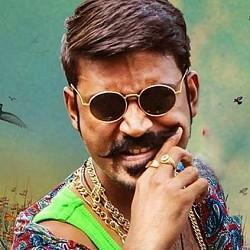 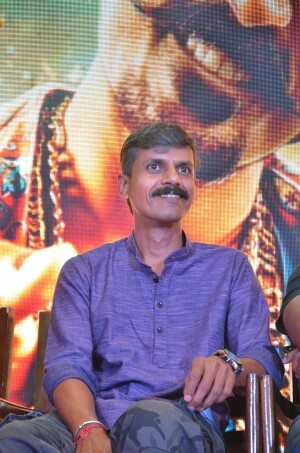 Maari 2 (aka) Mari 2 is a Tamil movie with production by Wunderbar Films, direction by Balaji Mohan, editing by GK Prasanna. 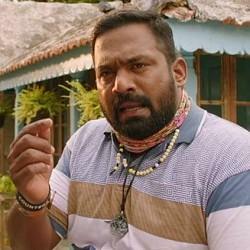 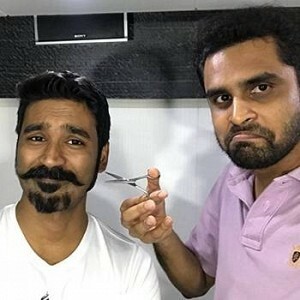 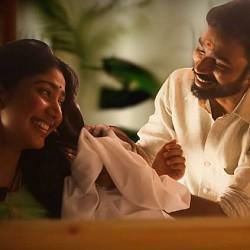 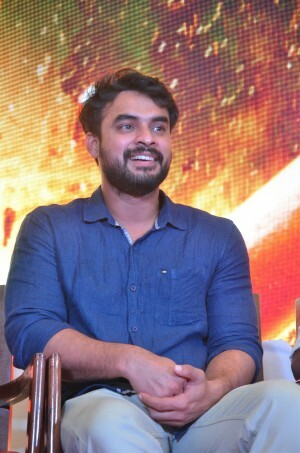 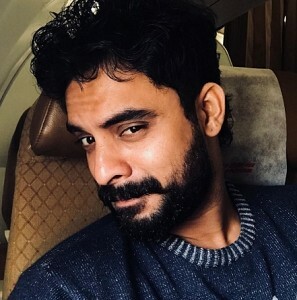 The cast of Maari 2 (aka) Mari 2 includes Dhanush, Krishna, Sai Pallavi, Tovino Thomas..